Are you considering selling through distribution partners or do you already? These arrangements can bring both huge benefits and daunting challenges. If you’re new to the game, it’s really important to know what you’re getting into and seek expert advice. What are some considerations in selecting distribution partners? 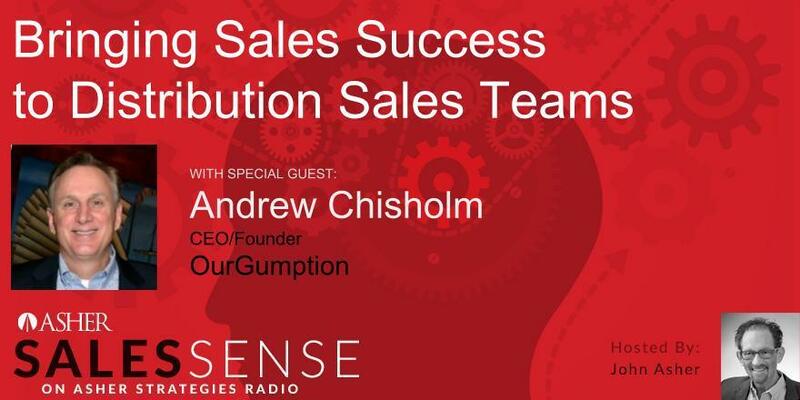 What matters most to success in sales through distribution?